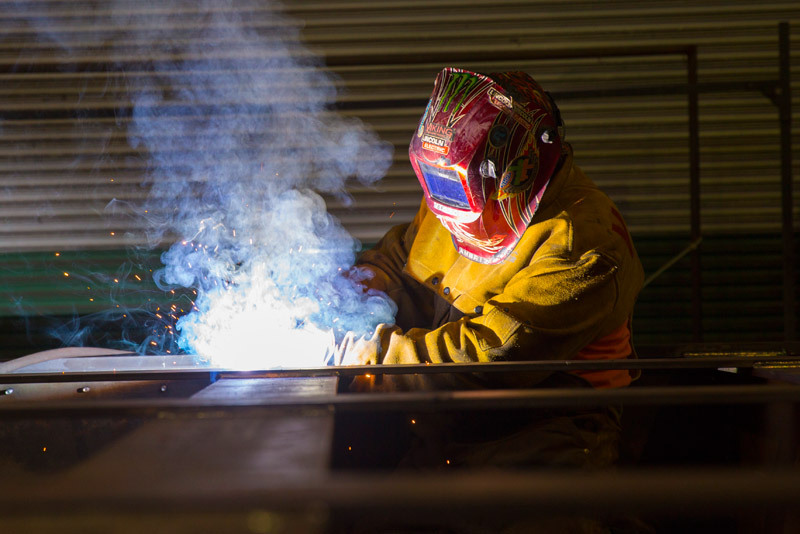 Heavy Welding & Fabrication - Benicia, California - Unico Mechanical Corp.
With a 60 ton rigging and lifting capacity, Unico Mechanical offers heavy welding and fabrication services to meet the most large-scale requirements. 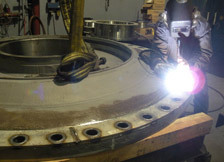 We offer X-ray certified welding, and can work with material up to 6" thick for Welding operations. 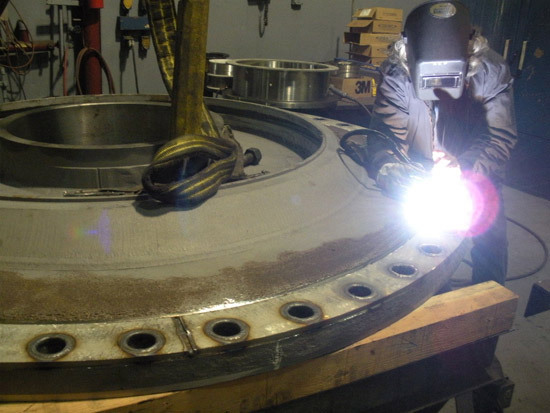 Were pair parts including piping, structural beams, pressure vessels, hear exchangers, pump bases, platforms as well as many others. 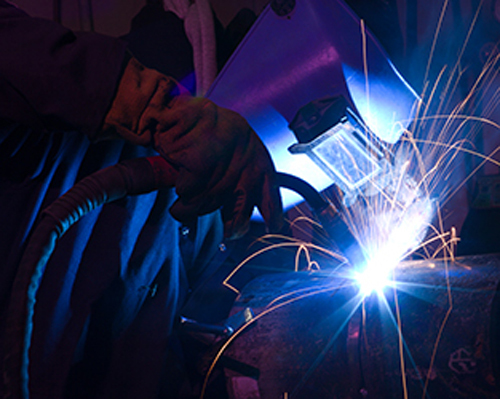 Unico can weld dissimilar metals, seam welding, hard face, narrow groove, and strip pieces. Some of the metals that we work with include aluminum, cast iron, stainless steel, and copper, as well as most alloys, Hastelloy, Monel, and titanium. 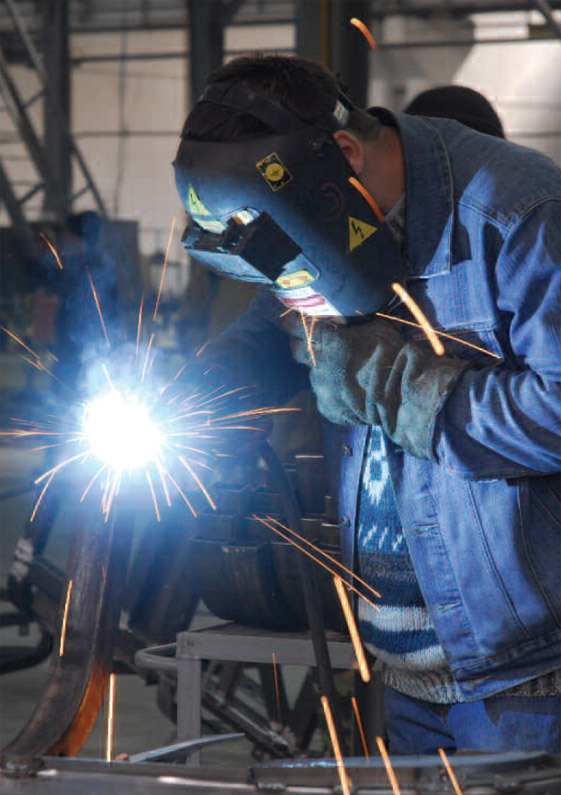 Unico Mechanical also can provide a variety of additional services besides the actual welding of your parts: research and development, prototyping, engineering, and assembly. Contact us with the details of your project for more information. 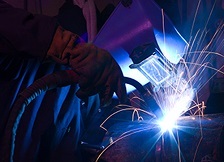 Also known as Tungsten Inert Gas (TIG) welding. This process uses a nonconsumable tungsten electrode, an inert gas and a separate filler material. 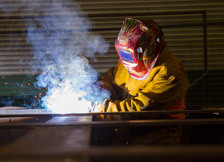 This process is sometimes mistakenly referred to as Heliarc welding. 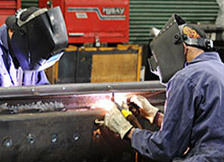 Metal Inert Gas welding, also referred to as Gas Metal Arc Welding. 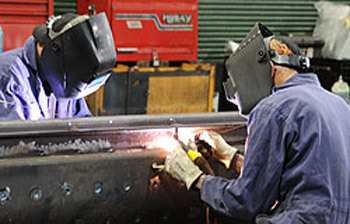 Also known as Tube Arc Welding, this process is used for the circumferential welding of tubes, pipes and round stock. 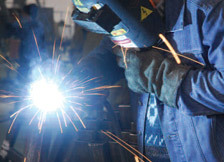 Also known as Manual Metal Arc Welding or Stick welding. 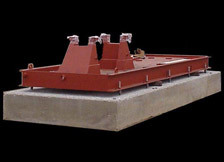 This process uses a consumable electrode rod, which as the filler material, is covered in flux and protects the weld area from oxidation and contamination. 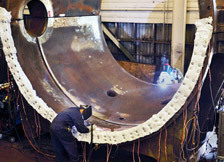 Spray welding is a process where weld material is sprayed onto a workpiece. 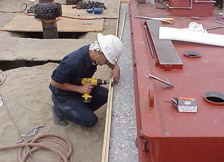 This process can be used to apply wear and heat resistance coatings and to build up worn areas. 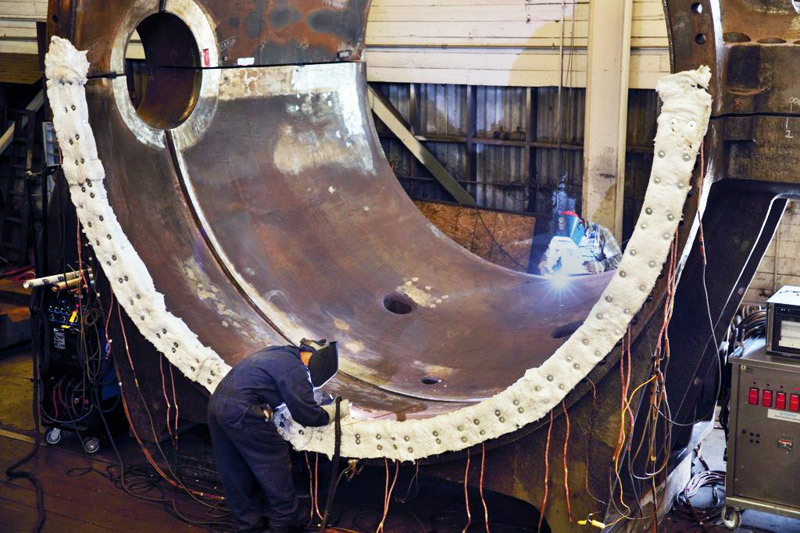 Submerged Arc Welding (SAW) is a welding process in which the arc is struck beneath a layer of flux which increases arc quality and blocks atmospheric contaminants. Tungsten Inert Gas welding. 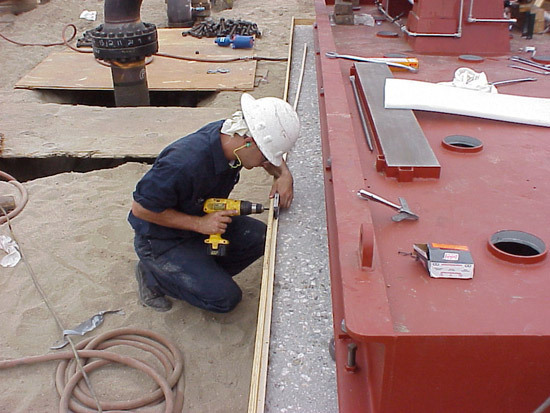 Also referred to as Gas Tungsten Arc Welding.